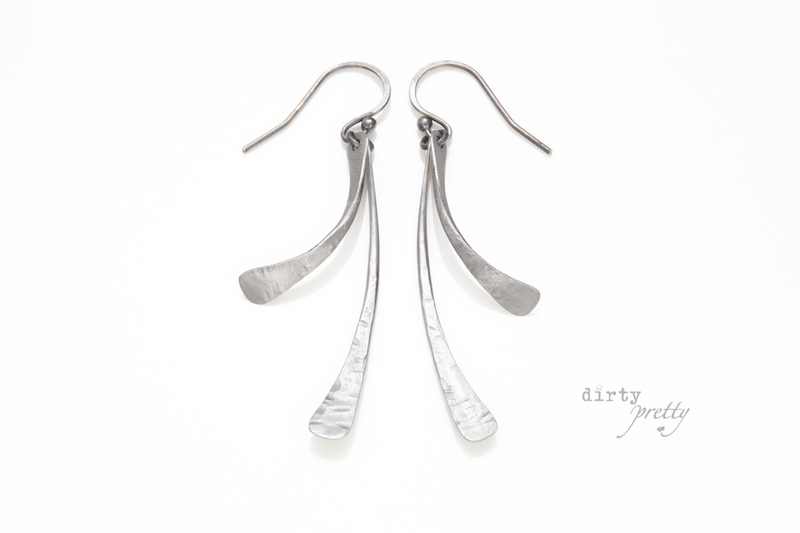 Welcome to dirtypretty artwear! We’re your home for unique 6th year anniversary gift ideas. 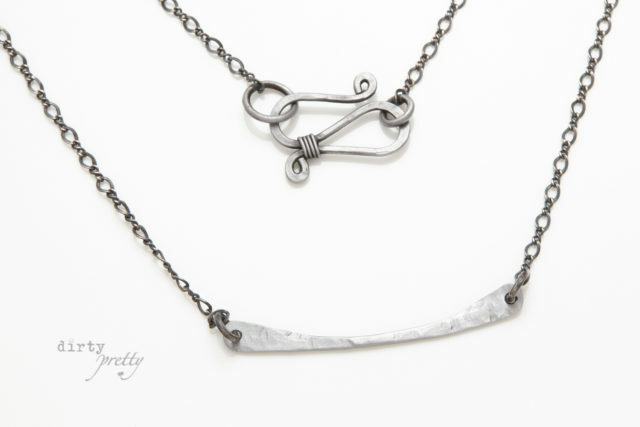 Our Iron anniversary gifts of rustic jewelry make finding perfect 6th anniversary gifts for her a simple one stop shopping experience! Today we’re going to keep it simple and let the pictures speak for themselves. 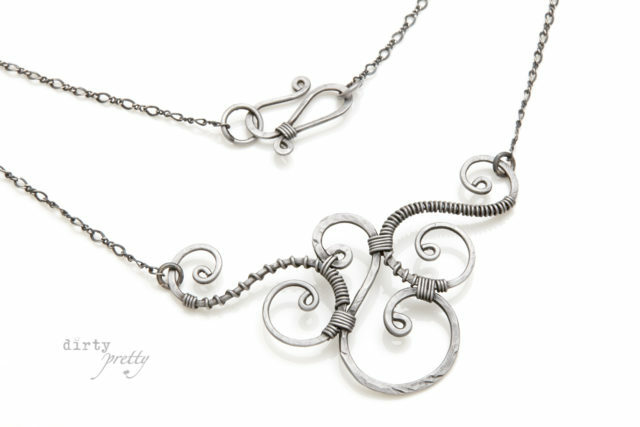 Here is a gallery of some of our most popular and unique iron anniversary jewelry. We make it all by hand on the edge of a forest in Oregon, just for you. 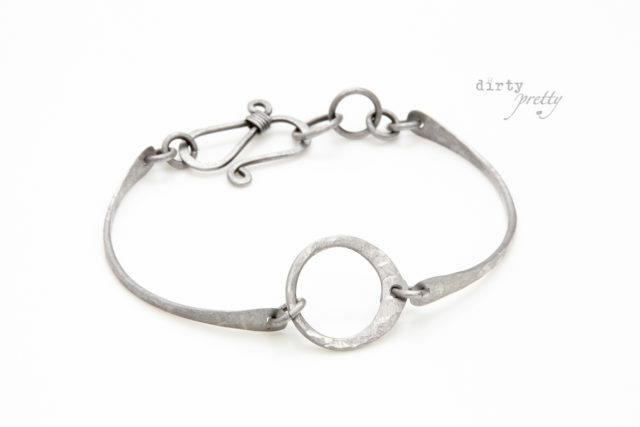 dirtypretty artwear has a lot to offer in the way of 6th year anniversary gift ideas – we love making iron jewelry, and there is no better reason to give it’s unique steely shine than your romantic 6th anniversary. From modern minimalist iron earrings to whimsical bracelets, classic pendant necklaces and swirling rings, we have unique items for wearing every day or for those special nights out. We love to take care of our customers, too. If you need a hand picking out something special for your Wife or Significant Other, please contact us. We love helping people find beautiful 6th year anniversary gift ideas for your romantic anniversary celebrations – it’s what we do best. Get in touch! 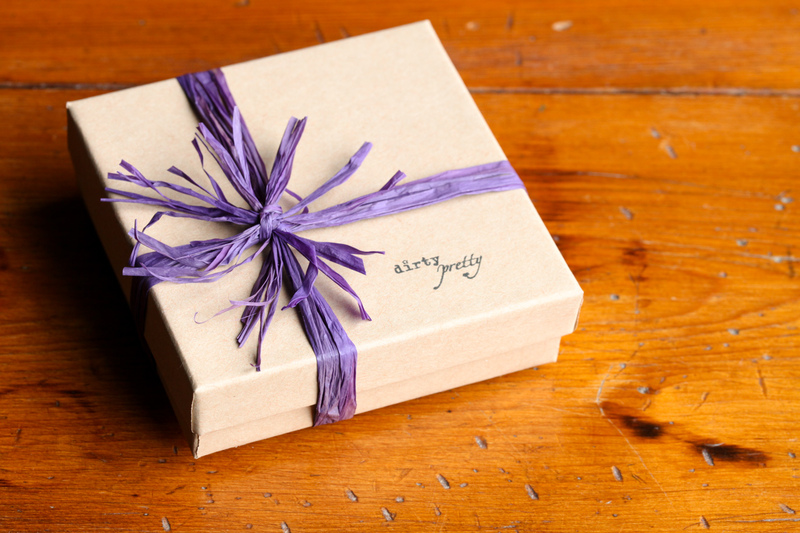 All of our 6th year anniversary gifts come in a cute little kraft box wrapped up with a purple raffia bow (see below). Beautiful, sustainable and recyclable! Plus, it is ready to give the minute it arrives, no muss, no fuss. Easy as pie. Not only will it arrive looking stunning, we ship nearly 100% of our orders within 24 business hours. So, here’s the deal. 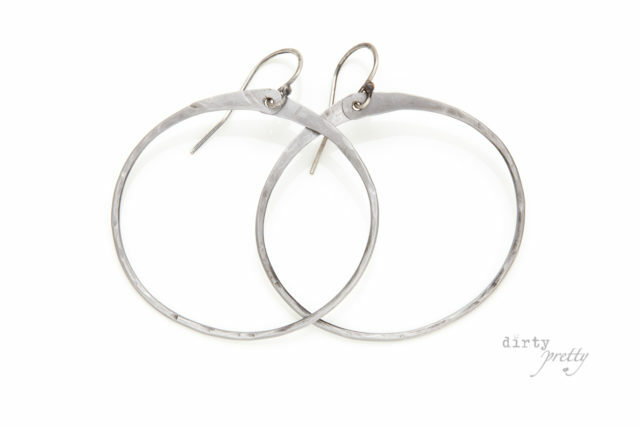 Beautiful rustic jewelry, made by hand in the U.S.A., shipped quickly, from friendly and helpful artists. She’s going to love it. Don’t miss out! Head on over to our 6th anniversary gifts page and take a look! We hope we are your final destination on your search for 6th year anniversary gifts! Thanks for taking a look, and happy 6th anniversary! We respect your private information.